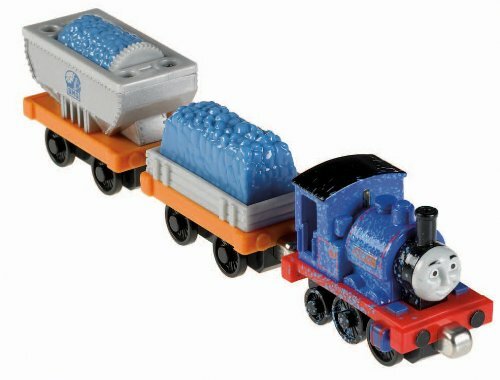 Three narrow gauge engines are to recieve their own sets, coinciding with the release of Blue Mountain Mystery. 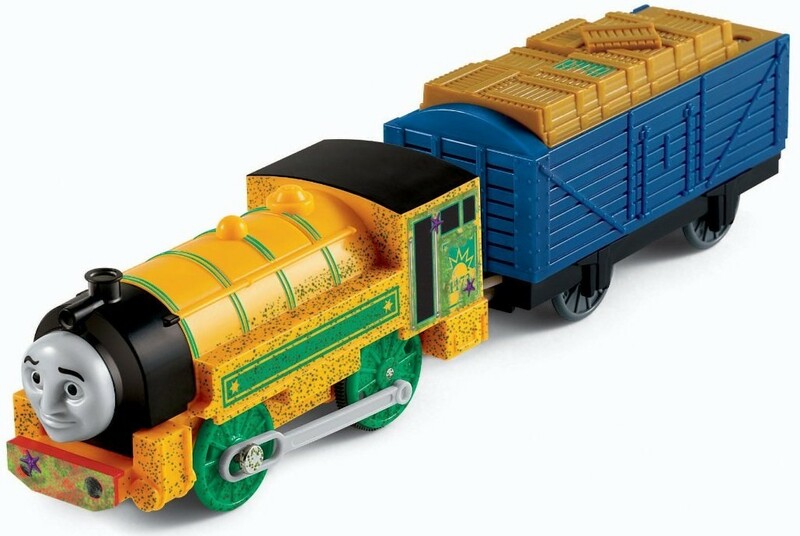 Starting with the TrackMaster franchise and for the first time, a first look at the Flashback Victor model has surfaced. The golden orange origin form of Victor has residue of sea salt and gets to pull a load full of crates. 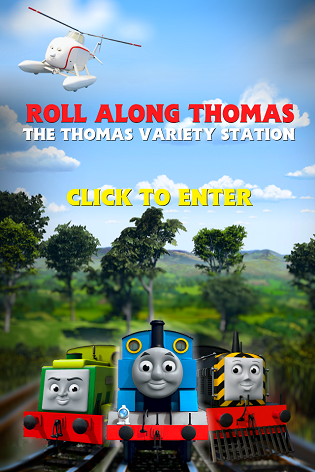 With the Take-n-Play line, Rheneas is back in his repainted state in Rheneas and the Dynamite. The No. 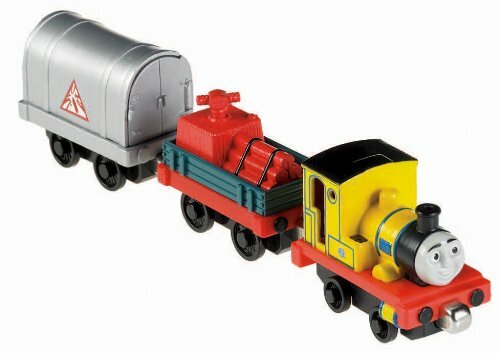 2 little engine carries a flat truck full of explosives, a detonating switch and also hauls a curved silver van. Sir Handel at the Quarry centers on the incumbent wise train who is covered in traces of blue quarry dust. Sir Handel's loads include a flatbed full of blue rocks and a rock crusher from the Blue Mountain Quarry.